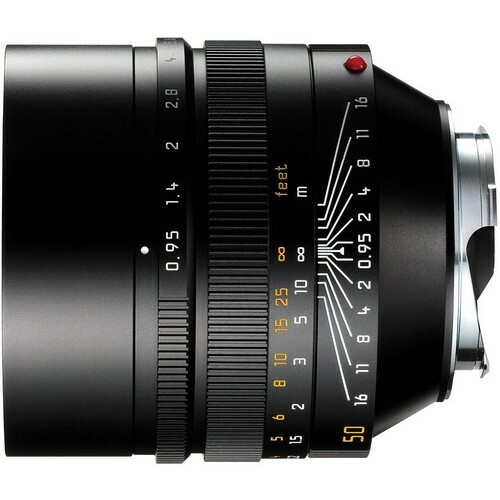 Here are some additional informations on the new Leica Noctilux lenses. According to the latest rumors from LR, some lens designs will use carbon composites (forged carbon and carbon fiber) to reduce weight. There is also rumored one of the new Noctilux lenses will be designed for the Leica T Mount. 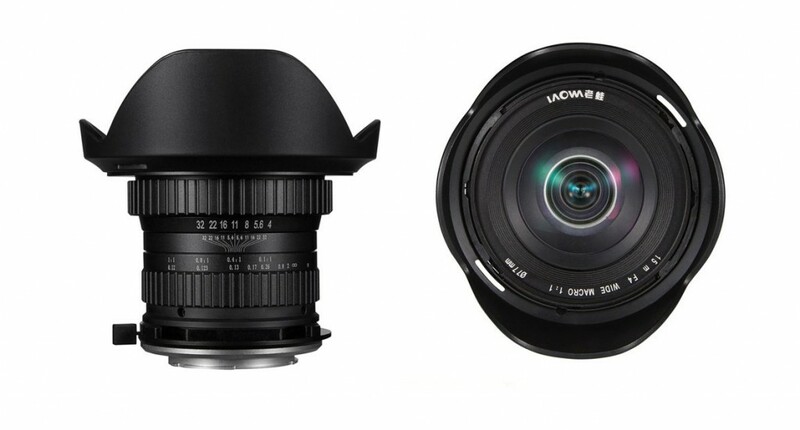 Venus Optics has just announced the Laowa 15mm F/4 wide angle 1:1 macro lens. 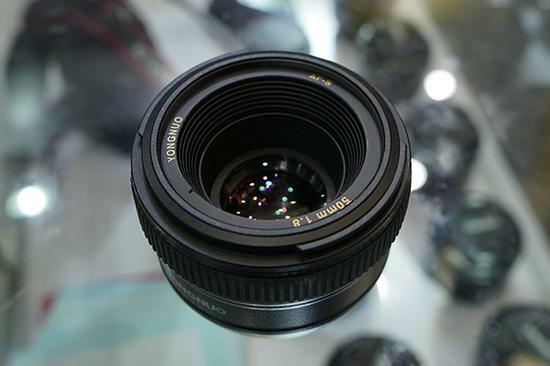 It is the first widest 1:1 macro lens in the world. This new lens offers an ultra wide angle of view of 110 degrees for Canon EF, Nikon F, Sony Alpha A, Sony FE and Pentax K mounts. The price is for $479.00. This entry was posted in Uncategorized and tagged Venus Optics Laowa 15mm F4 Macro Lens on June 24, 2015 by admin. This entry was posted in Uncategorized and tagged Mitakon Zhongyi 85mm F/1.2 Lens on June 21, 2015 by admin. 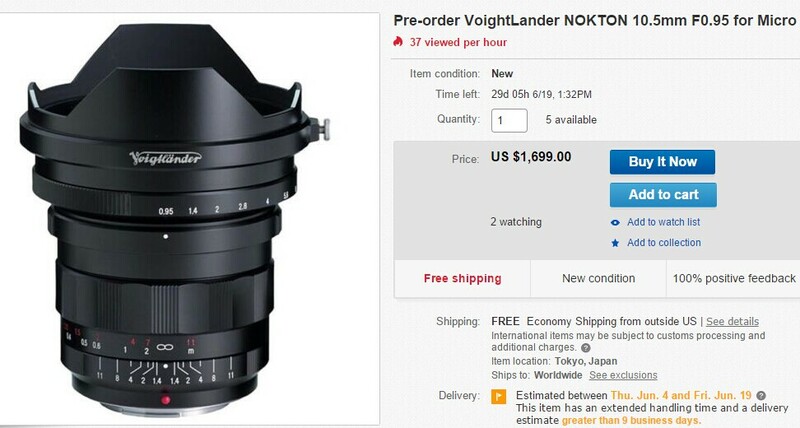 The long rumored Voigtlander Nokton 10.5mm F0.95 lens has just officially announced! 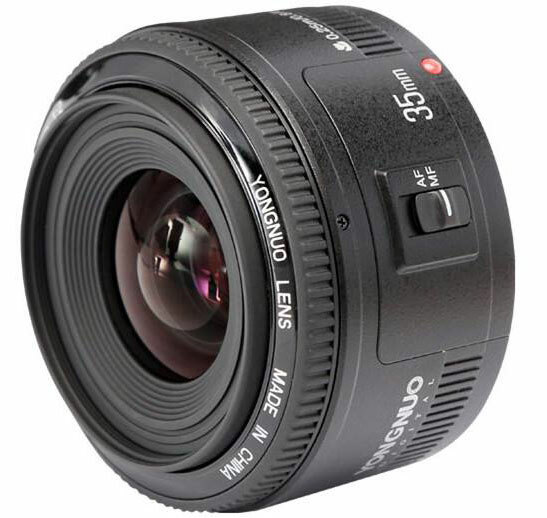 It is an ultra-wide-angle prime lens for Micro Four Thirds. The price is for $1,699.00 and is now available for pre-order on eBay US. 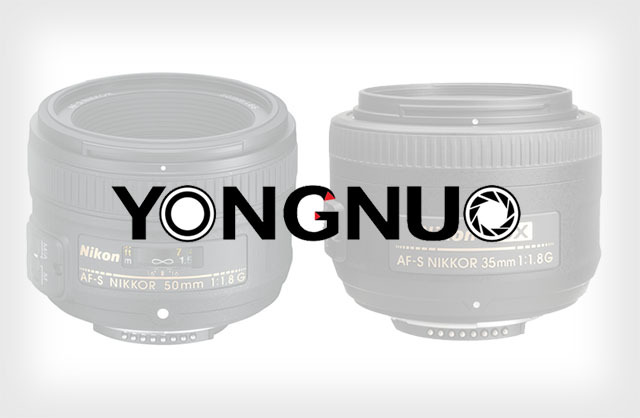 Nokton 10.5mm F0.95 lens is expected to start shipping on June 30th, 2015. This entry was posted in Uncategorized and tagged Nokton 10.5mm F0.95 lens on May 21, 2015 by admin. 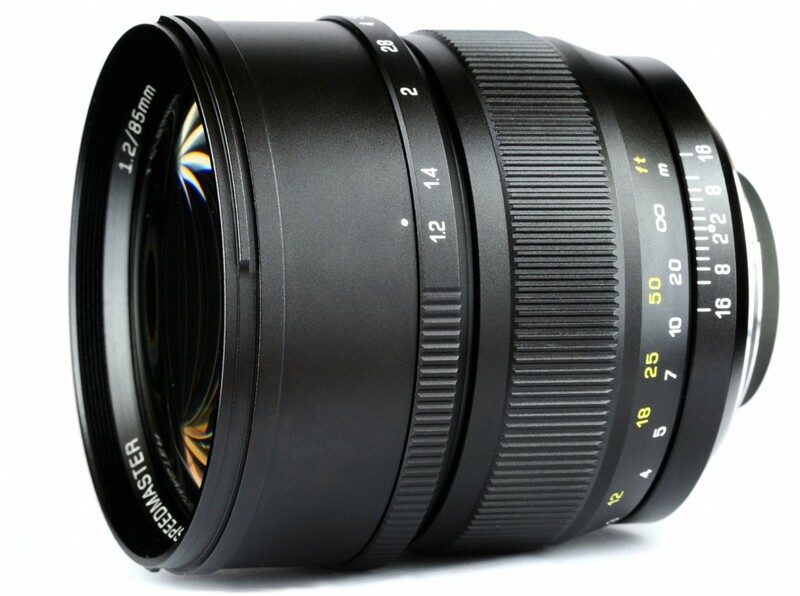 Zhong Yi Optics has just released the new 85mm f/1.2 lens for full frame sensors. It is in stock for $799.00 at eBay US. it is called the “Dream Portrait” lens. 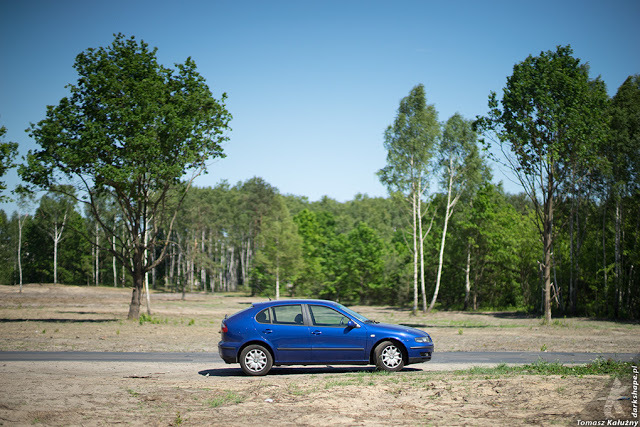 This entry was posted in Uncategorized and tagged YONGNUO YN35mm F2 Lens on April 22, 2015 by admin. This entry was posted in Uncategorized and tagged lensbaby 56mm f1.6 macro lens on April 15, 2015 by admin.